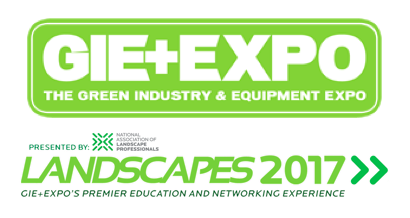 With more than 850 exhibits, a 20-acre demo area, and a plethora of networking and education opportunities, there is a lot to see and do at GIE and LANDSCAPES, being held in Louisville, Kentucky from October 17th through the 19th, 2018. 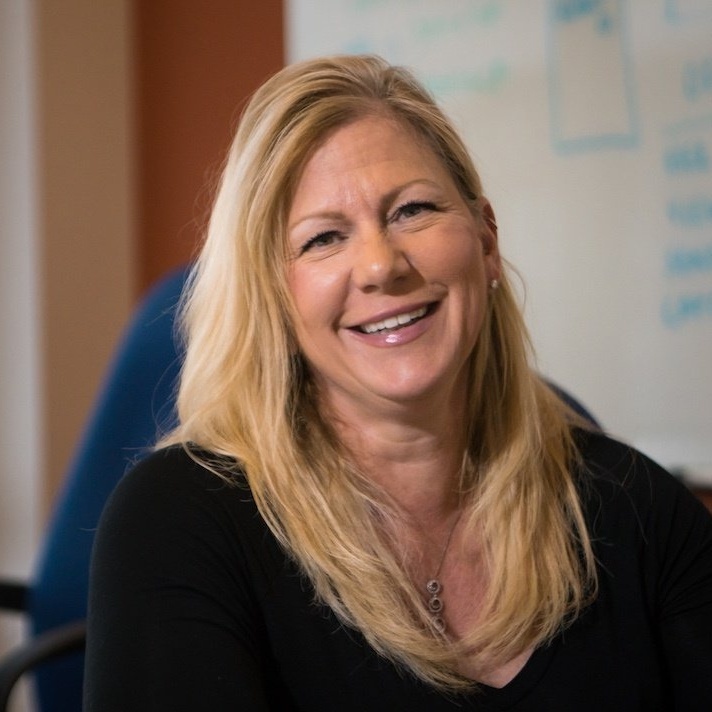 At Include Software, we’ve been attending this event for many years and have watched it grow. Today there is so much to see that it’s hard to fit it all in. We have been there enough to have the inside scoop on the best things you definitely don’t want to miss. That’s why we’ve put together this helpful guide. If you’re headed there this year, our best advice is to have a plan. Look at some of the show materials in advance, including the show floor plan. GIE + EXPO even offers a mobile app that can help keep you on top of the schedule. As we mentioned, the show is incredibly big and you simply won’t get to do it all. But knowing you won’t be able to do everything (nor do you need to) can help you relax a bit. It’s all about prioritizing. There are definitely some things that are more important than others. Whether you’re a GIE or LANDSCAPES veteran or this is your first year, here are some of the things that we think should not be missed at this year's show. If you’ve never attended the show before, the NALP’s Newcomers Reception at the Omni Hotel Louisville (Commonwealth 103) is a good opportunity to get the “lay of the land.” Held on Tuesday, October 16 from 8 to 9 pm, you’ll get a chance to meet other first-time attendees and also ask any questions you might have about the show floor and the activities. It’s a good way to prepare yourself for what to expect for the two main days of the show. Held at the Omni Hotel Louisville (Commonwealth 4-8) between 7:00 and 8:30 AM on Wednesday (October 17th) and Thursday (October 28th), the Breakfast With Champions is an opportunity to mingle with some of the best in the industry. 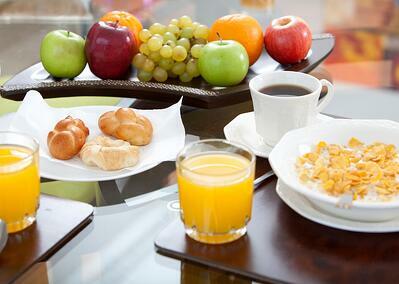 The breakfast includes more than 50 tables, each with its own table topic for discussion. Each table has a table leader that moderates the discussion. While enjoying a delicious breakfast, you’ll have the opportunity to chat with your peers, troubleshooting problems, discussing strategies, and learning new ideas. It’s not only a great networking opportunity, but an excellent way to expand your perspective and learn something new. This is a ticketed event and tables are first come, first served so line up early! There are a lot of education sessions and picking the topics that will be most interesting and helpful for you and your team can be a challenge in and of itself. If you’re bringing several team members with you, then plan to split up. Attend as many of the education sessions as you can, splitting them amongst your team, and asking everyone to take good notes. Be sure that everyone is armed with note-taking supplies whether that be paper and pen, a laptop, or a tablet. And make sure to schedule time when you return home to give everyone an opportunity to share some of the key points that they learned. A number of different committees meetings are held during the show. This isn’t something that everyone needs to attend. However, if you’re someone who is looking to get more involved in a certain aspect of the industry, then make a point to attend a committee meeting. It’s your first step toward increasing your involvement in the industry as a whole. The exhibitor areas are split into indoor and outdoor areas at the Kentucky Exposition Center. You really cannot do both areas on the same day. There’s simply too much to see. Plus, if you’re trying to squeeze in education sessions (as you should), it’s going to make your day even more jam-packed. Before even setting foot in the exhibit hall, have a game plan. Know which vendors you plan to see instead of wandering aimlessly. If there’s a lot of them, split up the visits amongst your team. Find them on the show floor map and head straight there. If it’s a vendor you’re really serious about, contact them now (in advance) and let them know you’re coming. Make an appointment if you can. If you are going to be doing equipment shopping at the show, know exactly who you need to see. On the day that you plan to visit the outdoor area, dress appropriately. This is your opportunity to test-drive and demo equipment and you should be dressed to do so. That is another reason why it’s best to make your “outdoor day” separate from your day visiting indoor booths. There’s a lot to see in the outdoor area as well and you should definitely leave plenty of time for it. While you may have come to the show for the education, the networking opportunities often end up being some of your most valuable time. 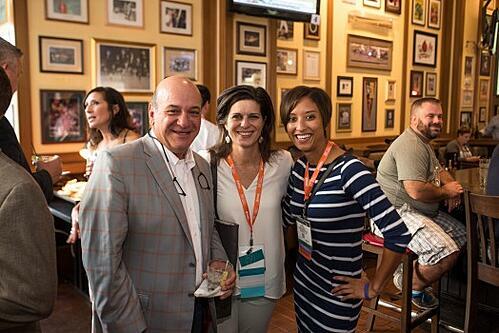 Whether it’s networking events at the hotel bars, the area restaurants, or some of the receptions being held at the expo center, these are all great opportunities to network with industry professionals and build powerful relationships. Whether it’s meeting a vendor you work with face-to-face and building a rapport or meeting a peer that can help you troubleshoot problems, it’s helpful to have industry relationships that can assist you with business decisions and growth. If you’re looking for a networking opportunity there is also the Newcomer’s Reception we mentioned, as well as a young professionals reception 7-9 pm on Wednesday, October 17th. Each night you’ll also find that there are free concerts scheduled at 4th Street Live! You’ll find many attendees at the concerts each night. As you finalize travel arrangements and embark on your trip to Louisville, we wish you safe travels and a successful show. GIE + EXPO and LANDSCAPES is always a good time and we hope you fully enjoy yourselves while also learning a lot of valuable information. Of course, in addition to these seven things, we also hope that you’ll stop by and see us so that we can chat face-to-face. We’ll be available to answer questions or to educate you on some great ways to improve efficiency and profitability at your company by using landscape business software. We also look forward to saying “hi!” to familiar faces as we love seeing our long-time clients at the show. The Include Software booth number is #2020 on the show floor, and we'll be happy to show you more regarding our landscape business software, Asset as well as its mobile app companions). We look forward to seeing you there. After all, that’s a big part of what the show is all about—the opportunity to connect. We look forward to doing just that! If you’re ready to see how landscape business software can help you run a more efficient landscaping business, then let’s explore and see what Asset can do for you.